A well-run pub is the most profitable restaurant business model in the world. Creating and operating a great pub is about getting the key ingredients right. We've helped hundreds of owners do it the right way. 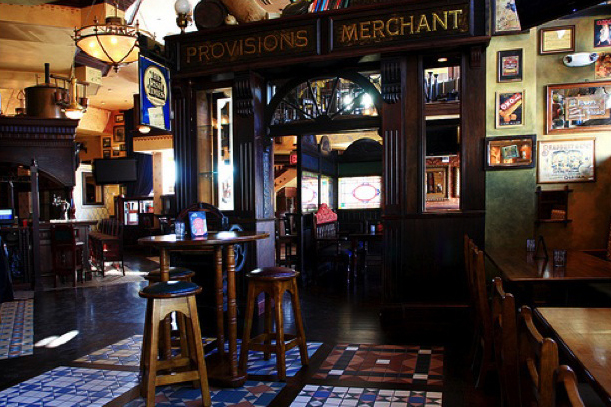 A number of key elements are needed for an authentic and successful Irish pub and restaurant. We provide the insight to make your dream a reality.